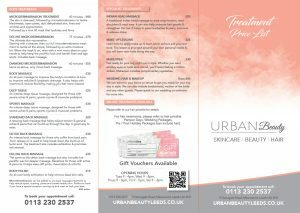 Urban Beauty is a stylish beauty salon, massage studio, nail studio and waxing studio based in Meanwood, Leeds, offering a comprehensive range of beauty, hairdressing and massage services for both male and female clients. 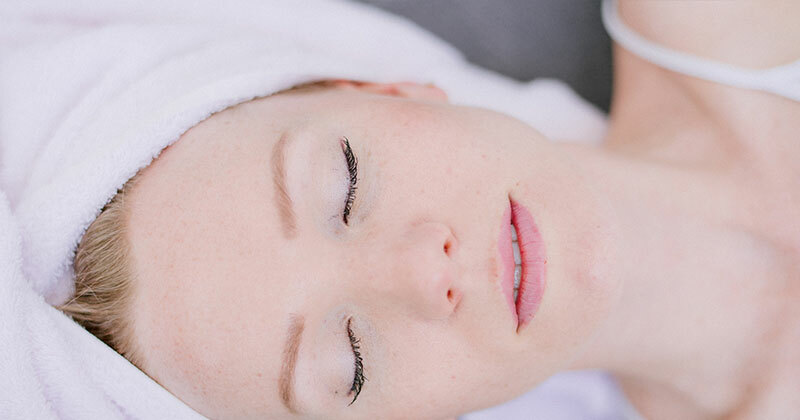 If you’re looking for a beauty salon, waxing studio or hairdressers in Leeds where you can feel happily self-indulgent then Urban Beauty is the coolest place to be. 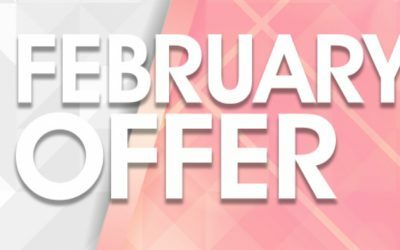 As one of the top hairdressers in Leeds, Urban Beauty offers a full range of cut, colour, hair ups and colour transformations. You will receive a consultation by a member of our elite team of stylists to make sure you get the cut, colour and transformation you want. With over 15 years in the business, Urban Beauty is one of the most experienced hairdressers in Leeds, so get booked in now on 0113 230 2537. Liv gelled my nails on Halloween and they looked lovely. My nails were only short so she didn’t have much to work with but still made them look feminine and pretty. The salon has a friendly atmosphere and I would recommend Liv. She is very easy to get on with whilst remaining professional. Had my hair extensions done by Erica yesterday. Absolutely 💖 them. I can’t fault her in anyway, very professional. Highly recommended. Highly recommend for both hair & beauty. I have been coming here for years & would not go anywhere else. 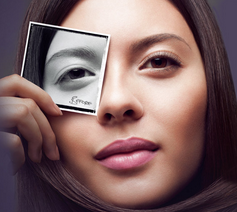 in your work with our beauty training courses. At Urban Beauty Academy Leeds you will learn the salon skills, speed and techniques to succeed and survive the beauty industry. With over 18 years industry experience, our knowledge is endless. 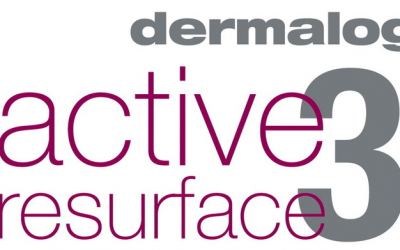 DERMALOGICAThis brand new resurfacing treatment is Dermalogica’s answer to a chemical peel.Big results in an instant from 6 weekly sessions. 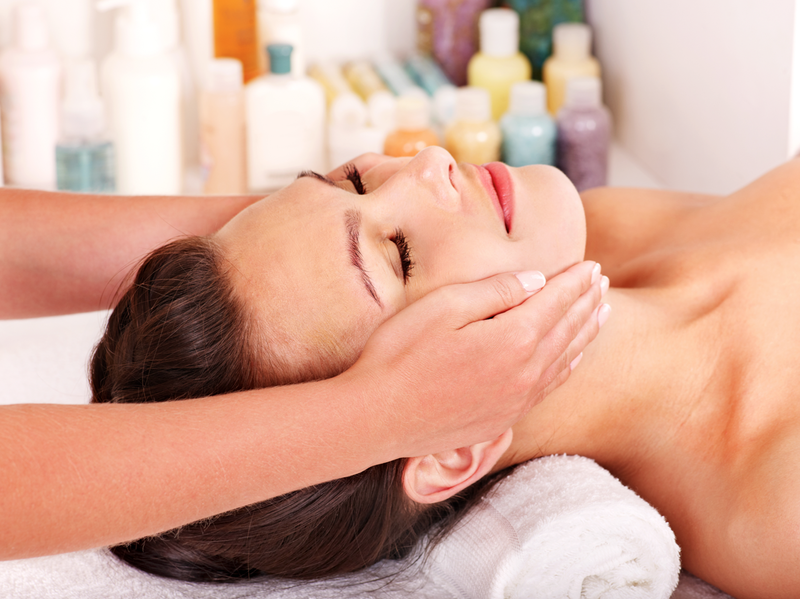 Treat you or a friend to a gift with our Treatment Gift Vouchers.